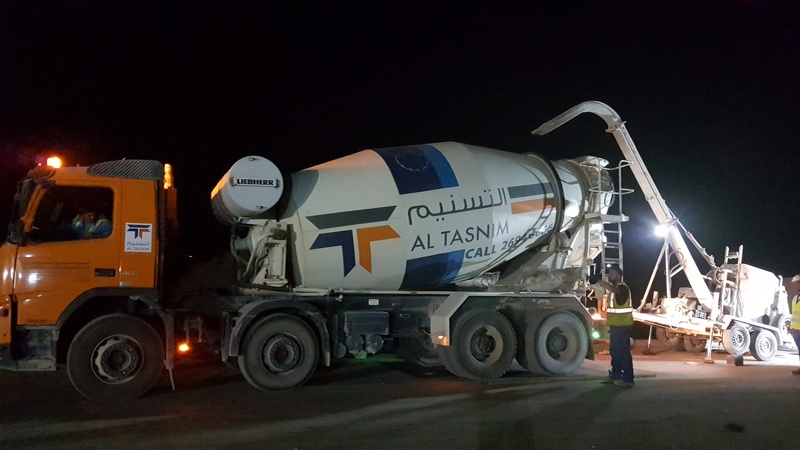 Twintec Middle East has started on site for two projects in Sohar, Oman for the Ramez Warehouse and Ramez Diaper factory. Projects often take many months, even years to arrive at the start on site date, but always a great moment when the first concrete is poured. Twintec is offering an unique Design-Build-Guarantee concept that provides the client with a risk free solution for his concrete floor slab. Designed to international codes, built by experienced skilled labour and materials from trusted, tried and tested suppliers. 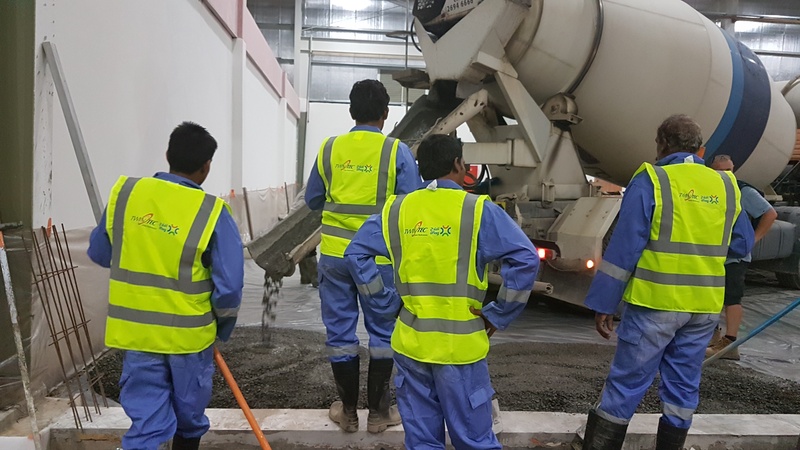 Twintec is a technical specialist in the use of steel fibre reinforced concrete with a proven track record in the design & construction of steel fibre reinforced concrete floor slabs.